Miss McKimmie began her dance career in Portland, Oregon, at the age of three and Dance has taken her all over the world ever since! She taught Dance at the university level as well as opened her first Dance Studio in 1979. She has either danced professionally, taught dance, or produced dance events in most major cities throughout the United States, Canada, Europe, the Middle East, Japan and Australia. 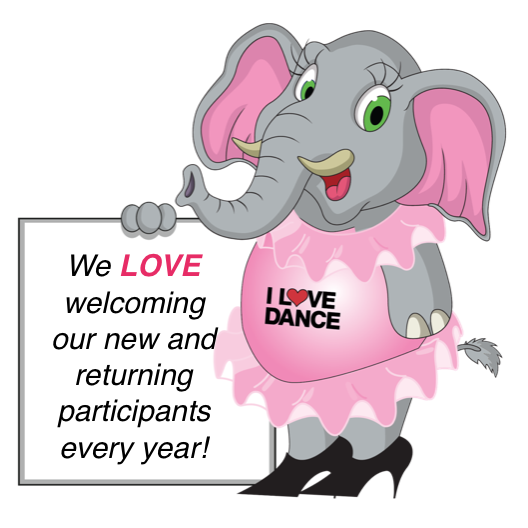 She has enjoyed producing I LOVE DANCE for 41 years, and every year creates a schedule that is a spectacular showcase for performers of all ages and ability levels. Although Championship Conventions, Sweetheart & HeartThrob Floorshows, Dance Intensive Master Classes and the "Sweetheart Of The Year" Pageants have been thrilling events for her to produce all these years, this Season has those Finalé productions "On Hold" as Miss Kim pursues her own unique personal and professional goals. Kim is very proud of the many working Dancers who attribute their success to I LOVE DANCE and the Sweetheart & HeartThrob programs. Christine has been teaching Dance for over 35 years. 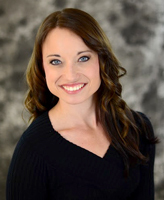 As a graduate of the University of Northern Iowa, Christine built programs that includes Ballet, Jazz, Tap, Acrobatics, Ballroom, Irish Step Dancing and Musical Theatre studies. Her students have been the recipients of many I LOVE DANCE honors and awards. Several of her students have begun promising careers in professional dance. Known for her award-winning choreography and dynamic teaching style, Christine is in constant demand by theatre groups, pageant contestants, schools and service organizations. Christine earned the “Excellence Award” for several years as a competitor at I LOVE DANCE and served as a guest judge for over twelve years in various cities throughout the United States. She joined the Show Director Staff seven years ago. Her background experience of many years on our Judging panels and first-hand knowledge as a Participating Studio compliment her friendly and most helpful spirit as a Director and as an Announcer at our events. Karen was dancing at age four and teaching dance at age fifteen. Her great success at educating others in the Art of Dance made the decision to devote her life to it very easy. She is dedicated to having her students excel at Ballet, Jazz, Acrobatics and even Baton--but her greatest love and area of expertise is Tap! She is known as a Master Tap Teacher herself and still her ongoing studies have been at the "feet" of the Master Tap Teachers who are known world-wide as famous, old-school Hoofers. She has performed on Television, in USO shows and at Theme Parks. She has choreographed numbers and entire musicals for Universities and Theaters and Beauty Pageants. 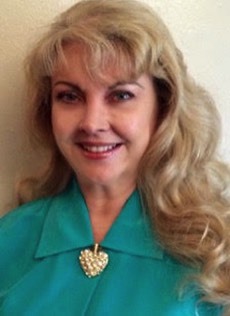 Karen has taught non-stop in Florida since 1984. For more than thirty years, she has encouraged many students towards performing and teaching careers. Miss Karen had many students who were selected as members of the ILD Sweetheart Group - including her own dancing daughters. One of her daughters, Sarah Lundy, operates her own Dance Studio in the Orlando, Florida area (Sarah's School of Dance) and is indeed following in her Mother's footsteps as an ILD Show Director as well. 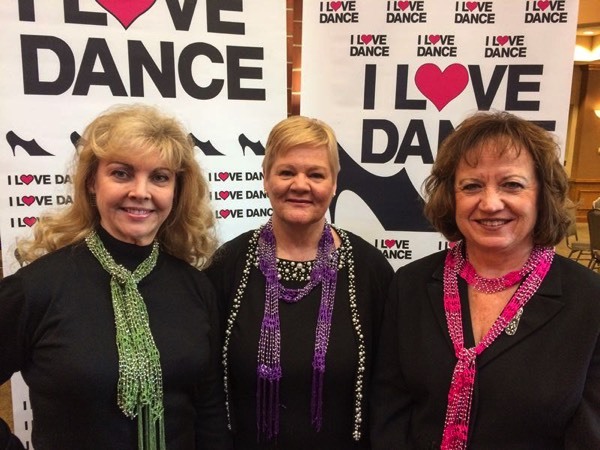 Mrs. Lundy has been part of the I LOVE DANCE Directing Staff for over twenty years. Sarah began her love of dancing at the young age of 2 1/2 and was committed to dance by three years of age. Born and raised in Central Florida, she has traveled nationwide to train with Master Teachers in New York City, Detroit, Las Vegas, Orlando, and Reno. Sarah began competing with I LOVE DANCE at five years old and performed with the Sweetheart program for six years. At 16, she won the “Student Choreographer of the Year” title at I LOVE DANCE National Championships. The past few years, she has choreographed the musicals: Grease, Pippin, Anything Goes, Beauty and the Beast, The King and I, Spamalot, and Carousel for the Brevard Community College Summer Fine Arts Program as well as her local community theatre and high school. Although Sarah is proficient in Ballet, Tap, Jazz and Acrobatics, she is well-known for her innovative Lyrical/ Modern choreography. In 2009, she became the proud owner of Sarah’s School of Dance in Titusville, Florida. Her little Daughter, Bella Raina, is now dancing with all her heart too!